Twitter – increase the virality with ShortStackâs sharing features to create Twitter contests. When followers link to your Campaign, use the entry form to collect leads to use for future marketing efforts. Free option includes six different apps, with no limits on fans or brand pages. 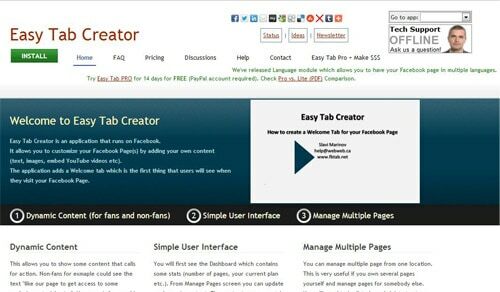 HTML Fangate, custom Facebook tabs for Twitter, Instagram, Pinterest, and YouTube. Pick A Winner tool. 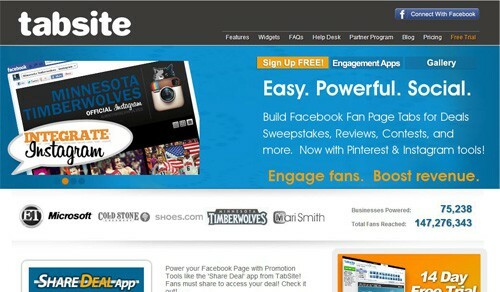 Fans and brand pages unlimited.Â Paid plans include the use of all 19 apps, from Sweepstakes to Deals to Photo Contests. 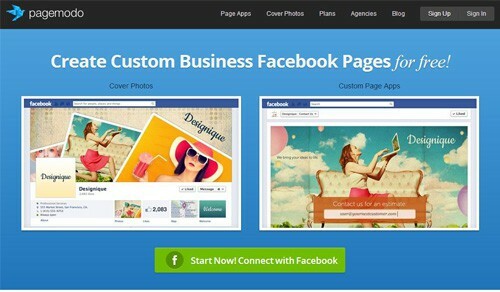 The post 7 Free Facebook Page Tools to Make Your Life Easier Now appeared first on DreamGrow.